executives and physicians and the latest technologies for skin rejuvenation. National public relations campaign for the manufacturer of "Contour Threads"
a segment on "Good Morning America". product resulting in extensive TV news coverage and a live segment on "The View"
cardiology, orthopedic surgery, gynecology, sleep medicine, etc. resulting in at least two TV news stories every month over a two-year campaign. featured one of the four principal physician partners. programs with many TV news stories and interviews across the country. with numerous TV stories & live interviews plus coverage in newspaper articles. company with news coverage in Houston, Los Angeles and San Diego, CA. Zerona, AquaLipo, TheraBreath and many more. media coverage alive and relevant in search results. procedure and a feature story on "The Doctors"
the T.V. stories with effective online P.R. The result? releases showing in several categories. a live demonstration of the ThreadLift procedure. placed on Good Morning America and Oprah. 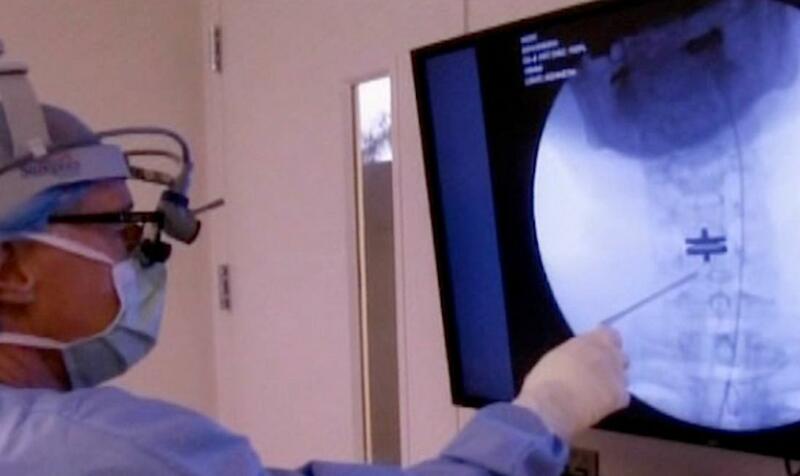 Spinal Disc Replacement on "The Doctors"
of stories and interviews on T.V. news and talk shows across the U.S.
online press releases and quality web content which brings increased visibility in organic online search. marketing of medical devices or health / beauty products.